FE funding has fallen by a fifth since 2010 due to declining investments in over 16’s education. 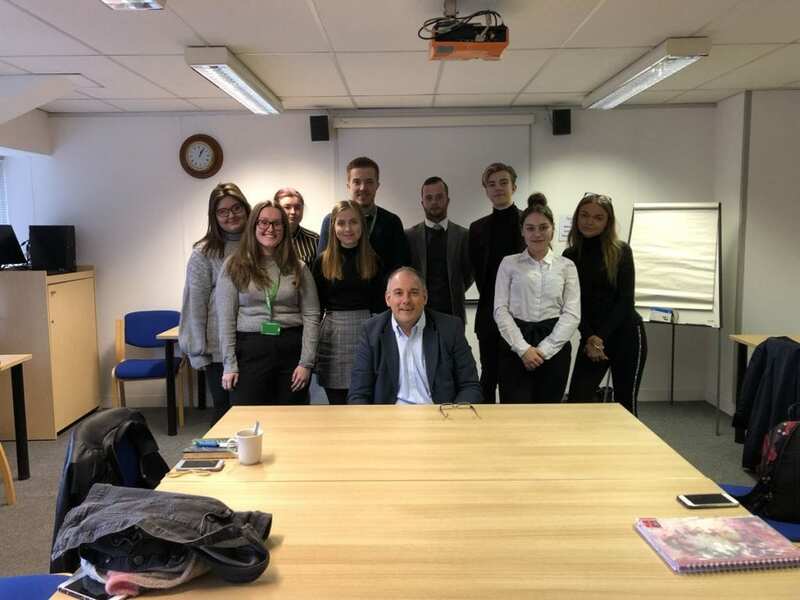 Harlow MP and Chair of the Education Select Committee, Robert Halfon, has visited the college over 70 times during his political career and has relentlessly campaigned for the college and it’s staff. Last December Halfon, was interviewed by presenter, Cathy Newman about the education system in the UK. Skills minister, Anne Milton, quoted in FE Week, said FE had historically “fallen against other sectors”. She told the Education Select Committee she was “constantly” battling with the treasury for more funding. Business secretary, Sajid Javid, who studied at Filton Technical College, is quoted in the Times Educational Supplement (TES) as defending the government’s plans for apprenticeships stating that they will benefit companies as well as learners. He acknowledged that the FE cuts had left colleges around the country in financial trouble and that was why local area reviews were being under taken.